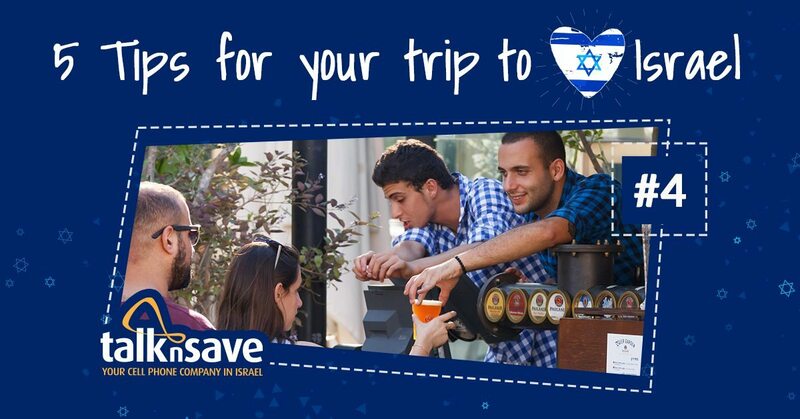 During your Israel trip, you will visit all kinds of awesome and interesting places. Some of these places will include water you can swim in. The weather can get very hot, which is why you will want to dip your feet or full-on just dive right in. We've compiled this list of 5 places in Israel for which you should definitely pack your bathing suit, just in case. Israel's Mediterranean coastline goes on for over 60 miles. Then you've got the Sea of Galilee, or Kinneret, the Dead Sea, and the Red Sea. 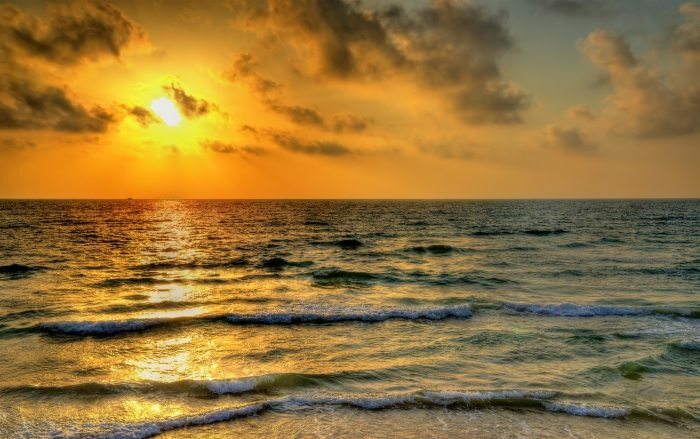 The southern Tel Aviv Beaches, such as Banana Beach and Aviv Beach, are known to have the most beautiful sunsets and a relaxing atmosphere. The bars and cafés set up low chairs and tables right in the sand, and on Friday afternoons there's a drumming circle, complete with dancers. Not far from the city of Tiberias, the Berniki Beach is secluded, peaceful, and provides a stunning view of the Sea of Galilee and the Golan Heights. "Ma'ayan" in Hebrew means natural spring. These springs are everywhere and hugely popular in Israel. Many are located near major cities, making them easy to get to. 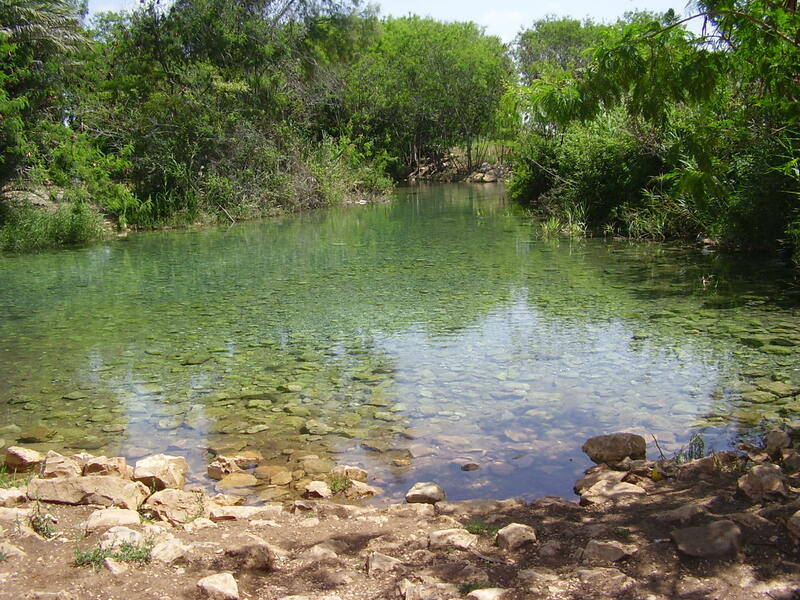 Even on the hottest of days, the water tends to stay cool and refreshing, and several springs are also shady, making them the perfect summertime hangout. 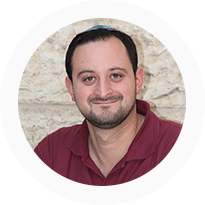 In the Jerusalem region there are several ma'ayanot, and there is also an entire area in the north called Spring Valley. 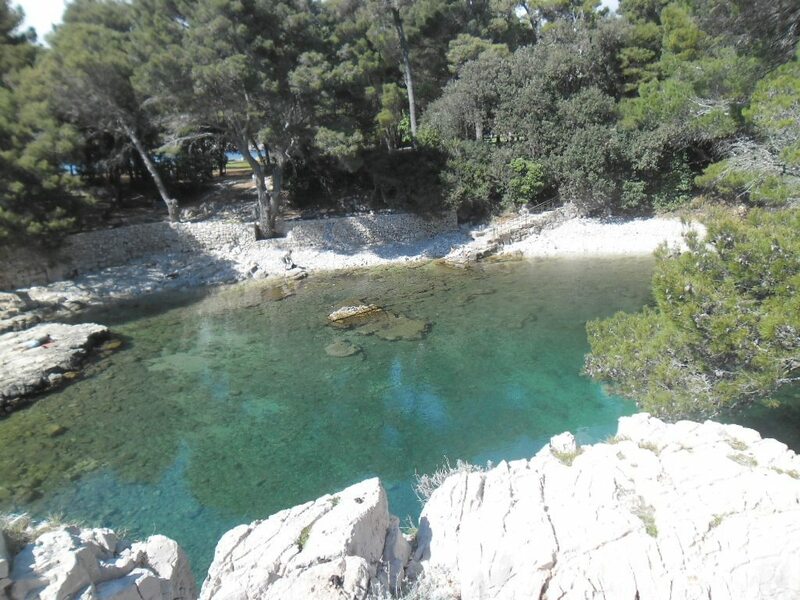 Here you can hike a marked trail and encounter a large number of springs in one day. Nahar HaYarden, or the Jordan River, flows from the Sea of Galilee along Israel's eastern border down to the Dead Sea. Jordan the country is actually named for the river, which has important historical symbolism in both Judaism and Christianity. 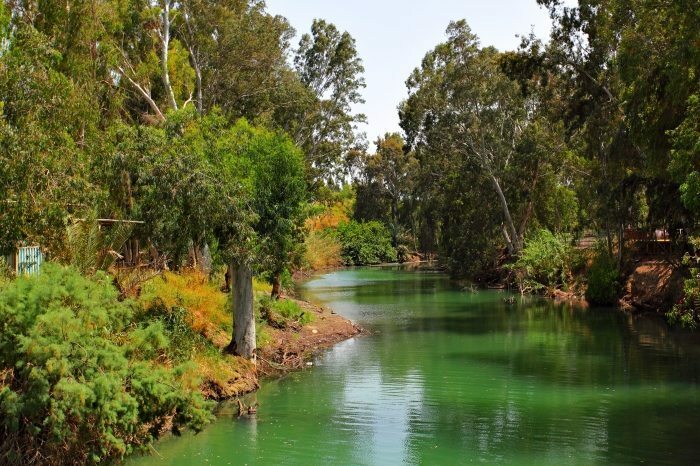 Moreover, the Jordan River is mentioned countless times in literature and various genres of music. Anywhere along the river is a fantastic spot to swim, have a picnic, and even camp out, while at some areas you can go rafting or participate in various water activities. The Dead Sea is always a magnificent sight, with its extraordinary colors and salt formations that exist nowhere else on the planet. Not only is it a beautiful place, the air, water, and salt all carry natural minerals that are beneficial to us. The hot springs in the area have a high concentration of sulfur, which is known to treat a wide range of skin conditions such as eczema and acne. If you explore the area of the Dead Sea you may just come upon hidden hot springs, but if you don't there are a number of spas in the area where you can relax in a warm pool of therapeutic sulfur water. Going to the pool is always fun, especially with a group of friends. Whether you're staying at a hotel and feel like a swim, or just want a day pass for an especially hot day, Israel has some beautiful and enjoyable pools to choose from. 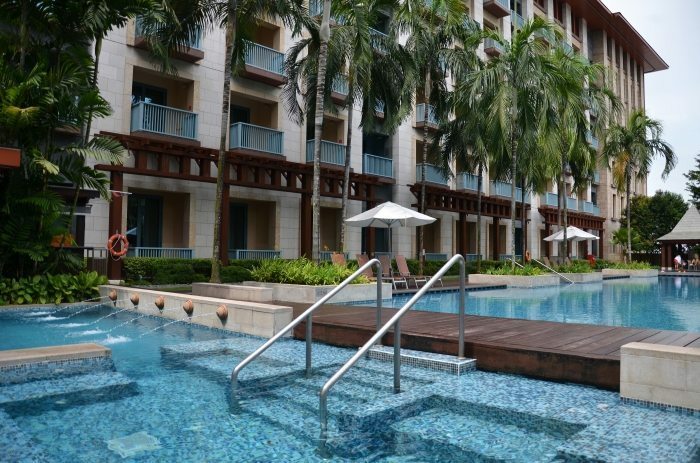 If you don't feel like swimming, you can always lounge in the sun or in the shade and catch up on some reading. The pool is also a great place to exercise, and to get the best Israeli souvenir of all: a tan! 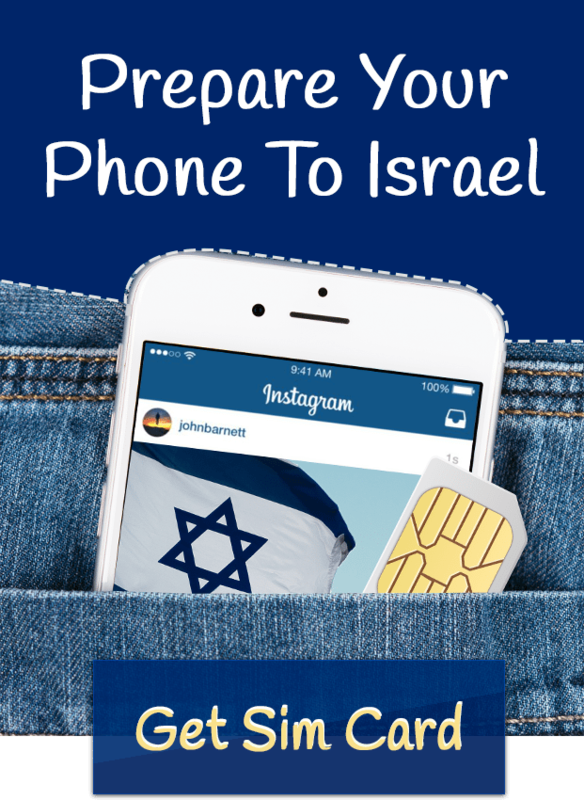 In Israel, one should always be prepared for an adventure. That's why we recommend you pack a bathing suit! And while you're at it, don't forget a hat, sunscreen, and lots of drinking water for the hot Mediterranean weather.